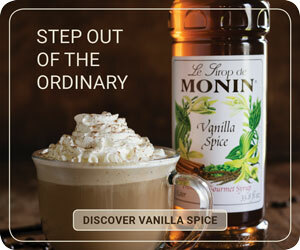 Sipping coffee, for many, is a solitary experience best partaken early in the morning, before general grogginess turns into caffeinated geniality. But discerning café owners recognize that coffee, with its rich, varied flavors, can lend itself to a more involved sipping session. Enter: the coffee tasting flight. Coffee shops and roasters ahead of the curve are offering up tasting flights, a trio or more of small servings of interesting brews, where a knowledgeable barista guides tasters through each cup, much like how a sommelier at a wine bar or winery would talk customers through the flavor profiles of each glass in a wine flight. These tastings allow customers to experience coffee in a new, likely deeper, way, providing them a better understanding of the drink and forging allegiances to high-quality cups of coffee in the process. 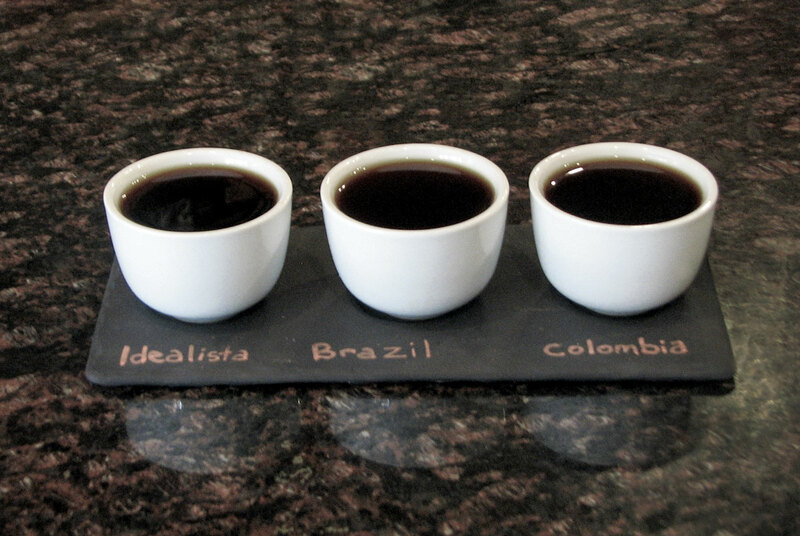 A coffee flight laid out at Qualia Coffee in Washington, DC. 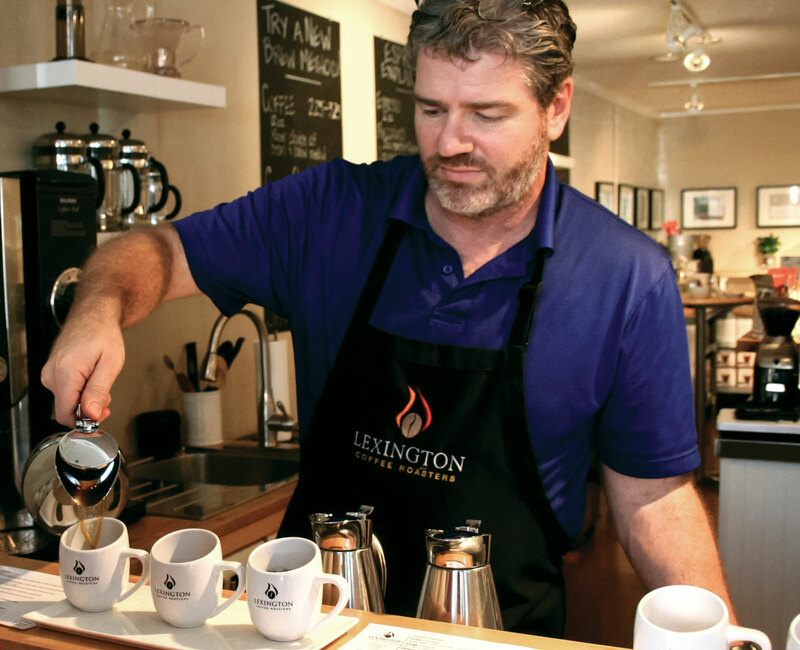 To demystify coffee’s many flavors, Scholl offers tasting flights as part of her coffee program at Lexington’s downtown location. For two dollars, customers can order a flight of coffee that includes three brews each served in a two-ounce glass. 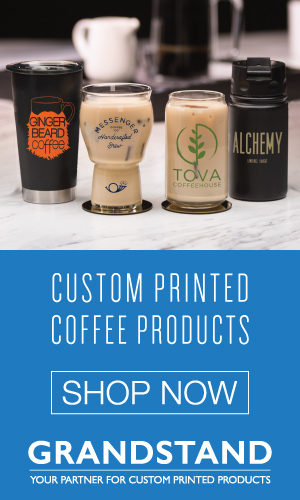 Depending on the customer’s desire and level of interest, the barista may whip up a flight of brewed coffees with distinct flavors, an all-espresso flight, or even serve one kind of coffee brewed via several different methods (think pour-over versus AeroPress versus batch-brew machine). In the summer months, the barista caps off a flight with a quick taste of bottled cold-brew coffee, “kind of like how a winery may bring out a little sweet dessert wine to end a flight,” says Scholl. 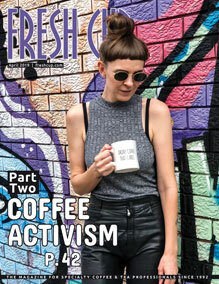 Using flights to educate customers on coffee’s multiplicity of flavors isn’t just benefiting the customer’s palate or the coffee shop’s bottom line, says Finkelstein—it’s good for the specialty coffee community as a whole. Offering flights has also made Slate a destination for specialty coffee lovers. Since Slate offers different coffees on rotation, Watson says that the same people come in repeatedly for flights because they know they’ll often get to try something new. In Washington, DC, Qualia Coffee’s twice-monthly guided tasting flights in the roasting room are always packed with regulars. Owner and head roaster Joel Finkelstein notes that since many of the people who attend tastings are already Qualia devotees, offering the flights isn’t about building customer loyalty. Instead, he aims to encourage customers to make informed, sustainable choices about their beans—whether they purchase from Qualia or elsewhere. When people get hooked on only drinking one type of coffee they want consistency—but coffee’s not a naturally consistent product. My coffee flights open people up to the dynamic quality of coffee. Offering flights, which require intense involvement and superior knowledge from baristas, can present a challenge to some coffee shops or roasters. “Slate’s philosophy of hospitality supports the tasting flight,” says Watson. At Slate, baristas serve up brews from behind a long, sleek countertop, and the entire setup exudes a cocktail-bar vibe. 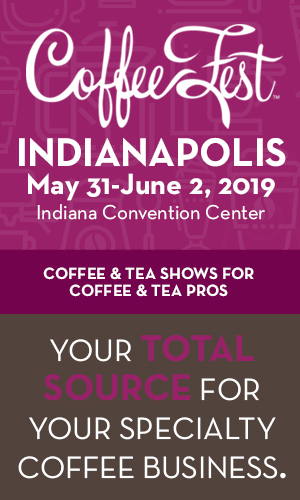 While Slate does offer takeaway coffee, Watson estimates that ninety percent of her customers stay and sip a while, which allows baristas to customize the experience for them. “Your service model dictates if coffee flights will work for you. If you’re going to serve flights, I think that’s dependent on the fact that you don’t have a line or that you’re able to step away from brewing for a while,” she says. At Qualia, Finkelstein has avoided the “manning the bar” problem by only offering guided flights twice a month, always at the same time—the second and fourth Sundays at two p.m. He says he’s working towards being able to offer flights as part of Qualia’s regular menu, but doesn’t currently have the manpower. He’s looking into investing in a Poursteady, an automated pour-over coffee machine, that would free baristas up to offer more flights. —Emily Matras is a freelance writer based in Washington, DC. Featured photo courtesy Amira Hegazy.